SCIS (Schools Catalogue Information Service) was created to provide schools with access to a database of consistent catalogue records created according to agreed national standards, in order to reduce the cost and duplication of effort of cataloguing resources in schools. Since its inception, SCIS has been responsible for improving the quality and consistency of cataloguing materials for schools. Today SCIS offers school libraries across the world access to high quality and consistent catalogue records. SCIS also maintain SCIS Subject Headings, a controlled list of subject headings particularly appropriate to the needs of schools, and SCIS Authority Files, a downloadable file of all approved SCIS Subject and Name Headings, which can be imported directly into schools’ library management systems. 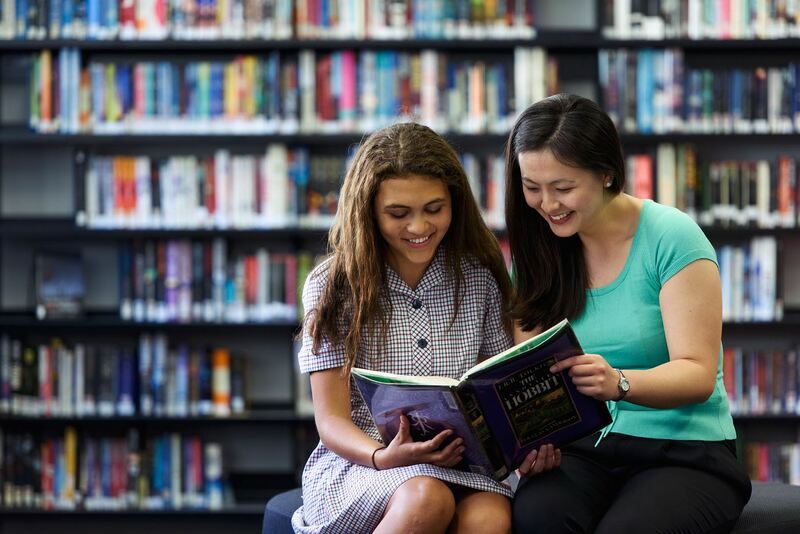 SCIS is a business unit of Education Services Australia, a national, not-for-profit company established by all Australian Ministers of Education. For more information about SCIS and our services, please see our website. The SCIS blog is maintained by the SCIS team and includes news, information and commentary in areas of interest to SCIS subscribers. I’ve written a book for 7-12 year old reluctant readers. It’s faction and has both an educational and trade appeal.It’s being distributed through Dennis Jones. How would I get my book into your catalogue? Congratulations on your book. I have just checked, and our Western Australian cataloguing team catalogued this for SCIS on 29 January. If anyone is asking about it, the SCIS number for The True Book of Gnomes is 1646360. We have a teacher requesting our books to be catalogued on your system. How do we do this? Thank you for getting in touch! Can you please email help@scisdata.com with more information about the resources you’d like to have catalogued by SCIS, and our customer service team can let you know the best way to go about this.